Excerpt: Click on photo to enlarge! 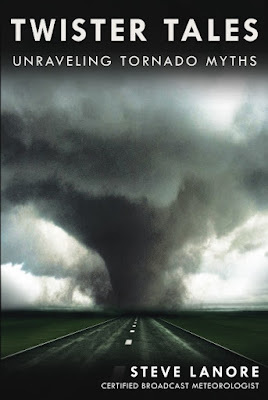 Book Description: Did you know the Tornado Warning false alarm rate is 70%? This number is straight from the National Weather Service. Find out why in "Twister Tales: Unraveling Tornado Myths".